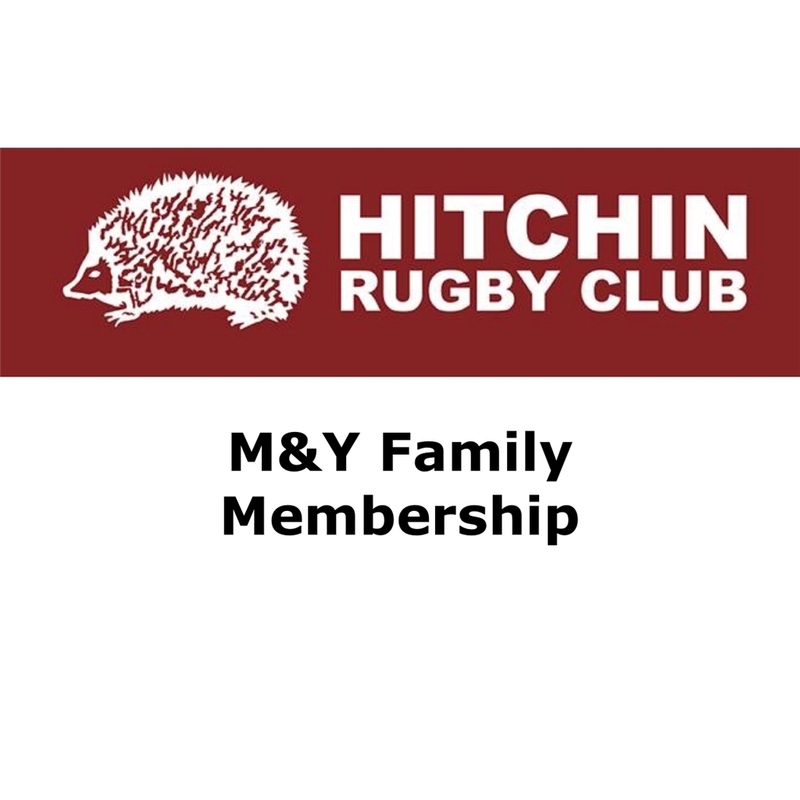 2018-19 annual Family Membership fee - part season. At the order summary page of your purchase, please give the full name(s) and age-group(s) of your child(ren) in the additional notes section. Copyright ©2019 Hitchin Rugby Ltd. All rights reserved.